Autonomous sensory meridian response (ASMR), characterized by a tingling sensation produced by soft whispering and sounds, is quickly gaining popularity online, especially on YouTube and other social media. It is commonly a one way experience, whereby the ASMR artist performs for their audience, feeling a gentle euphoria in turn. 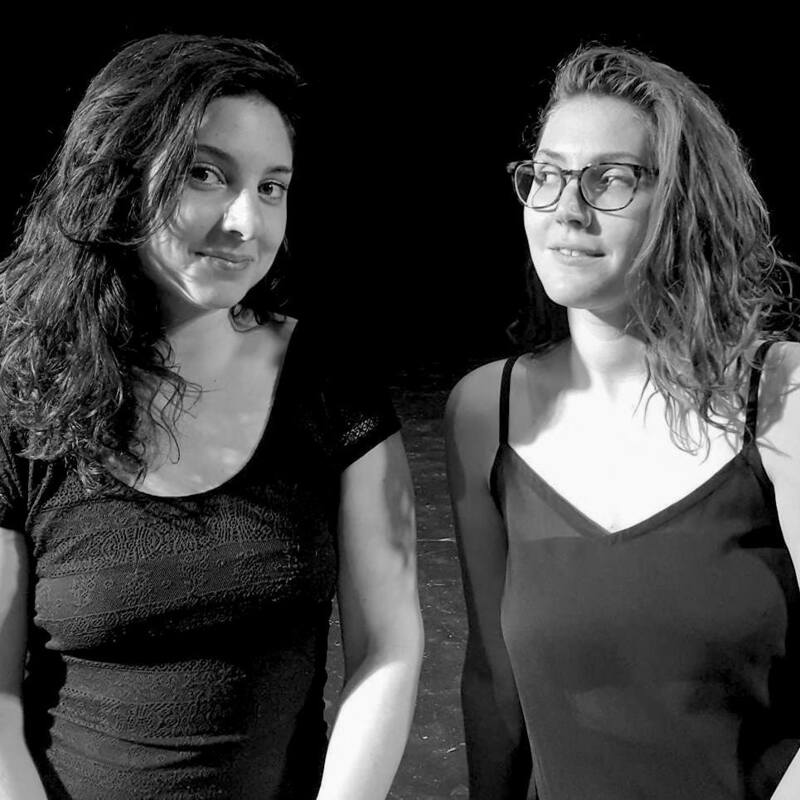 Paul and Jordan talk to Sarah Marchand and Chelsea Dab Hilke about their new theatrical production, ASMRtist, and how, using ASMR, they go beyond and arguably defy this experience. Unlike most ASMR performers, Sarah and Chelsea are interested in dissolving the boundary, such as the computer screen, between themselves and audience. In doing so, they--blurring the line between art and real life--invite the audience to directly take part in ASMRtist, co-creating the story onstage. Learn more about ASMRtist here.